Huge THANKS to the The Guardian and the Observer New Review for publishing my latest project „Berlin Lines“. 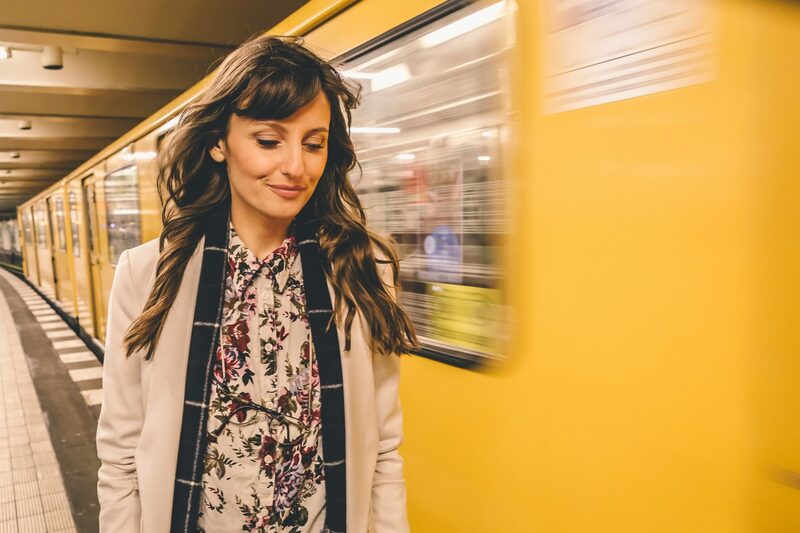 In collaboration with Pixartprinting I photographed 20 people in the German capital’s metro stations that had a particular significance to them. Enjoy the article HERE !